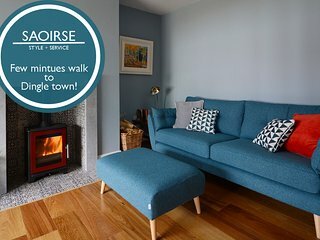 Saoirse- Colourful, clever and cool. 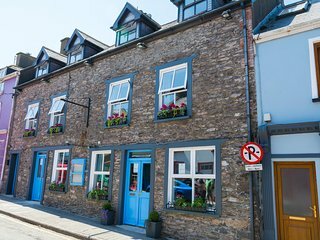 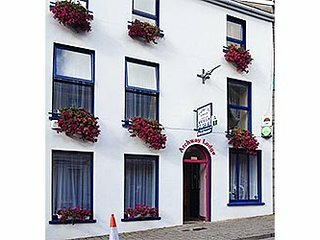 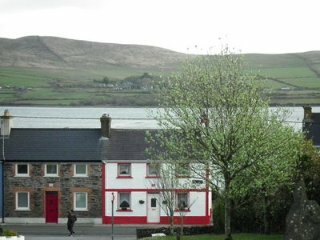 Dingle Town! 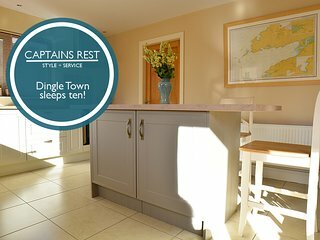 Captain's Rest - 5 Bedroom Home Overlooking The Bay! 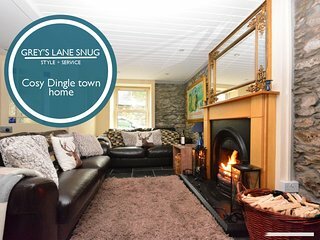 GREY'S LANE SNUG - Dingle Town Location! 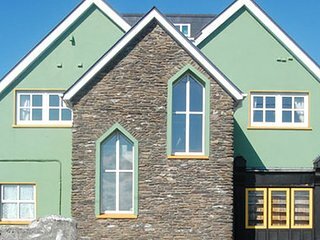 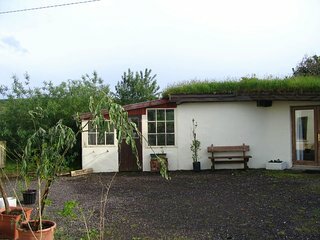 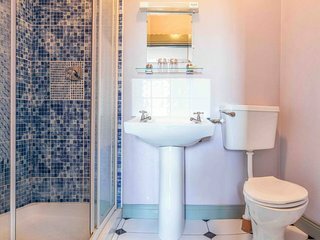 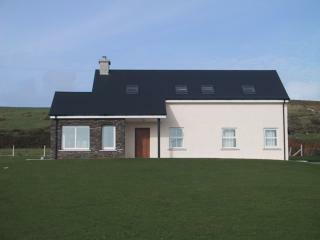 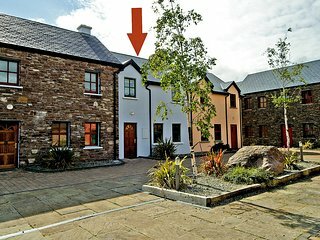 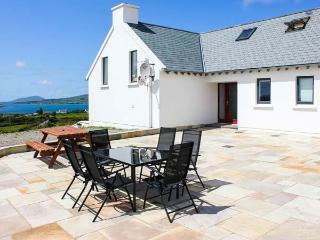 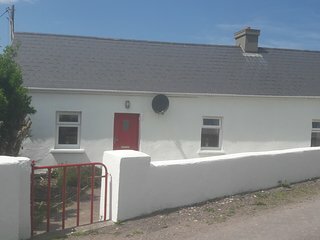 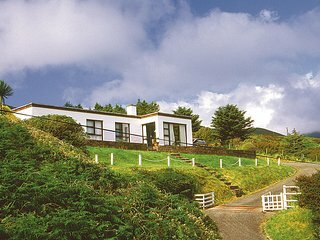 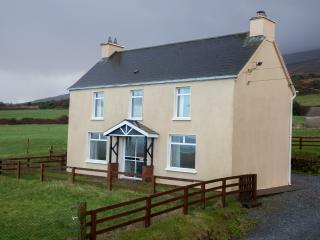 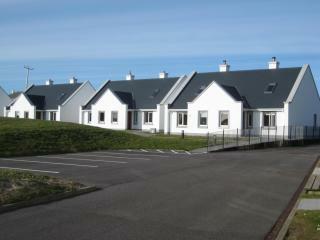 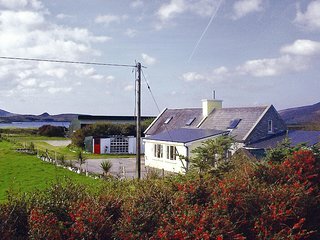 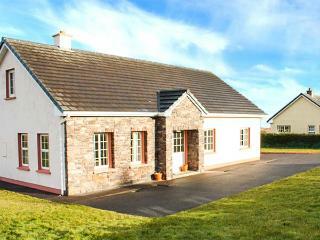 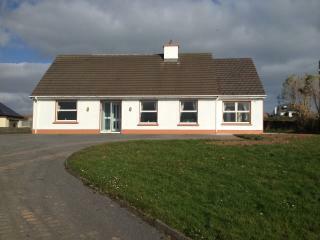 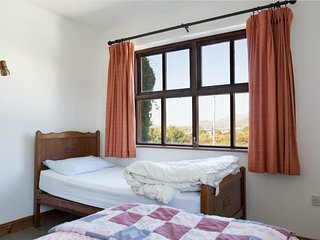 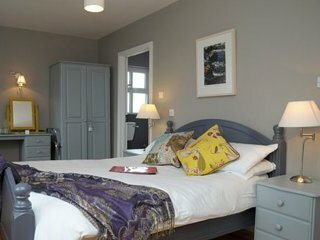 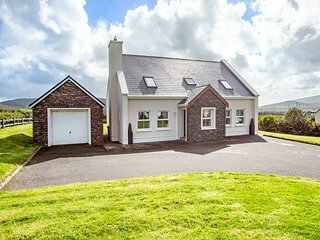 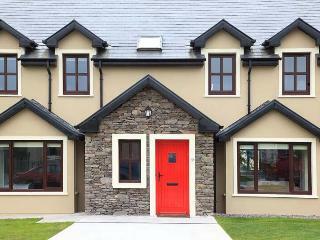 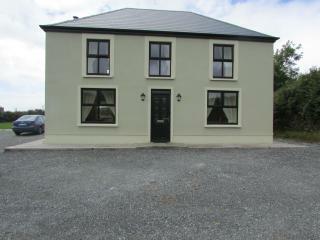 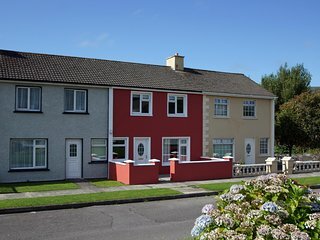 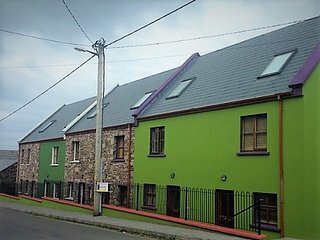 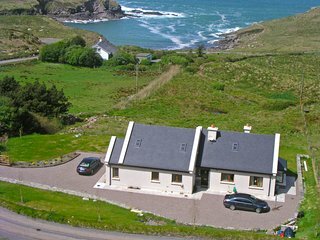 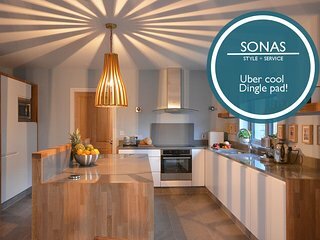 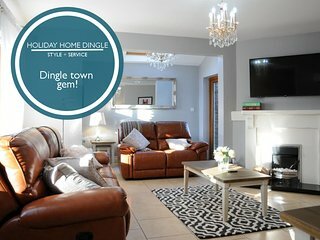 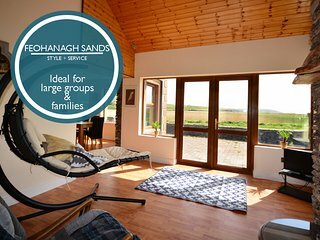 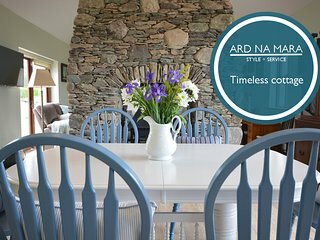 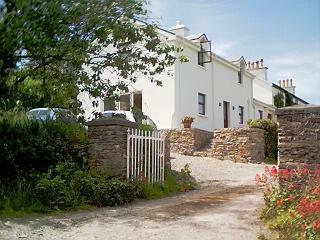 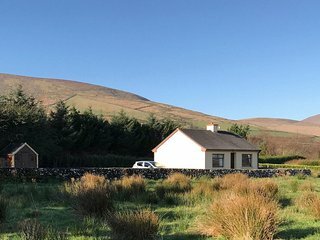 Ard Na Mara - Cute, Cosy Home! 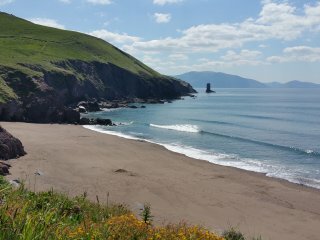 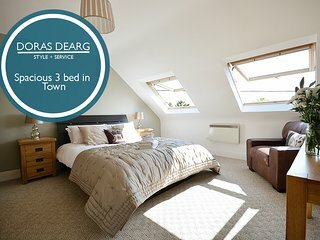 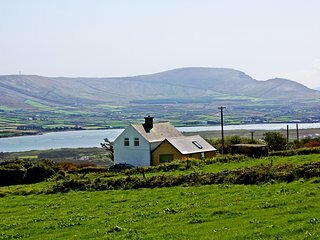 Doras Dearg - Perfect Dingle den! 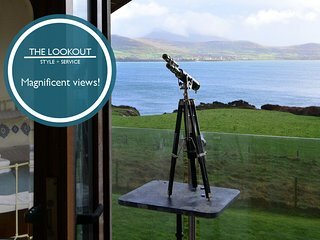 The Lookout - Escape to this beautiful home!